Compensation surveys are intriguing resources. If you know what your peers are earning, you may find yourself in three places: Below the norms, about average, and above the average. But what do you do with that data? If you are a Society for Marketing Professional Services (SMPS) member, you can access the compensation survey data by completing your own survey. It is quite a detailed process; I tried it, before pulling the plug about two-thirds of the way through the process. My goal was initially to gain access to the survey without paying the full $99 members’ fee (it is $199 for non-members) but I don’t represent the typical person for whom the survey is designed, and so I fear my results, if anything, would distort it for others, and stopped the process before completing the final section. SMPS has issued an executive summary of the survey, which you can access at this link. The Executive Summary includes some of this data and shows how certification plays a role in salary. For example, it was shown that participants with the Certified Professional Services Marketer designation reported a median annual income that was $16,880 greater than participants with no designation. Surveys are imperfect tools, in my opinion, because of the self-selection that occurs in completing these documents, and the challenge that we often think or may wish to assume we are in a better (or sometimes worse) place than really is the case. On the other hand, it doesn’t hurt to seek out and understand how you compare to others and if you are in a hiring mode, to know the norms so you can set compensation levels that are sustainable and effective. 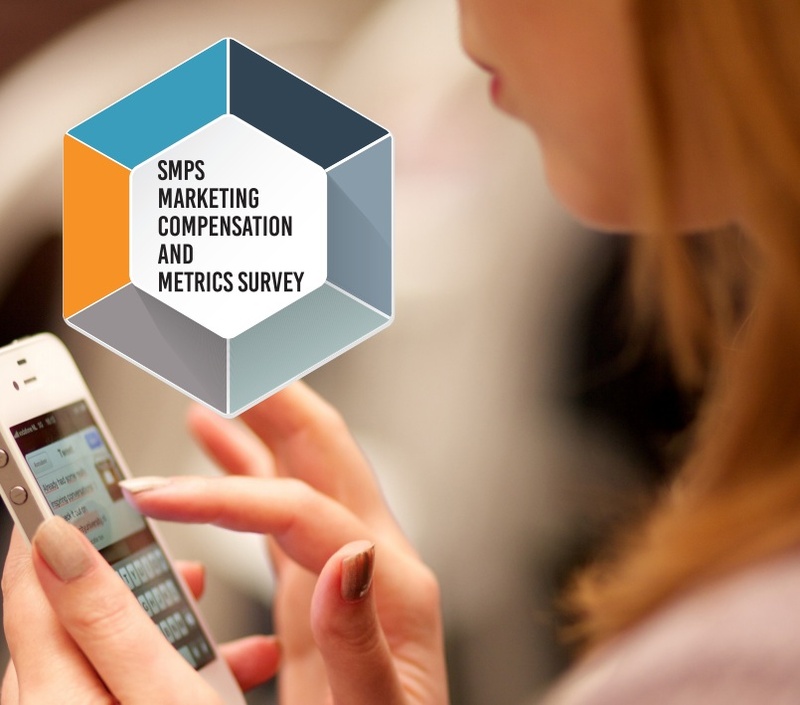 For more information about the SMPS Marketing Compensation and Metrics Survey visit http://www.smps.org/mktgcompsurvey. Questions may be directed to Michele Santiago at (703) 549.6117, ext. 245. Next articleAIA conference inspiring but ineffective for exhibitors — why?